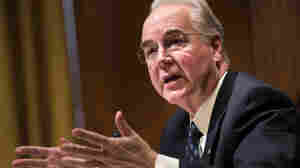 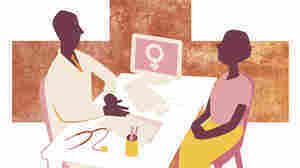 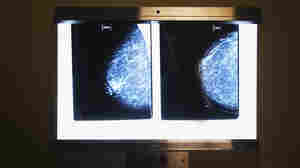 September 27, 2016  The list of preventive services that insurers would cover without a copay could grow to include mammograms for younger women and perhaps even vasectomies for men. 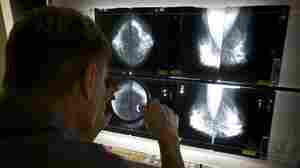 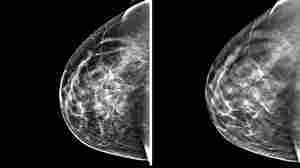 July 18, 2016  A big study suggests that radiologists vary widely in their assessment of density, a risk factor for breast cancer. 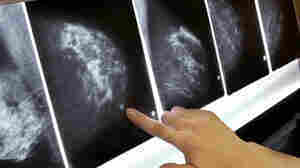 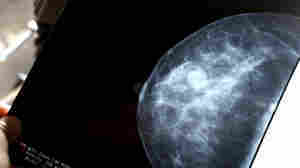 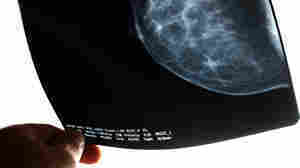 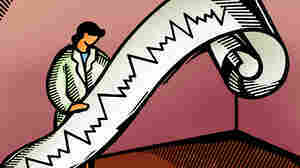 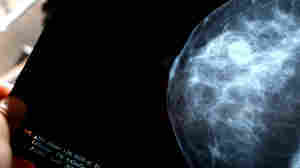 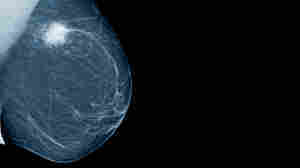 And density is just one component of breast cancer risk, the researchers underscore.